Frankincense Essential Oil is ancient and precious oil. It is an important meditation oil, helping to focus the mind and relax the body. 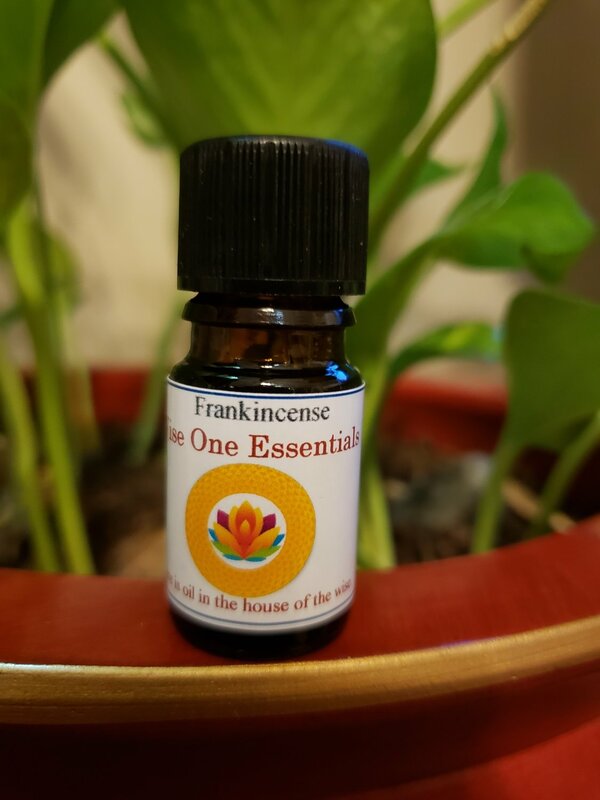 Frankincense essential oil (also known as Olibanum) has been used for centuries and has a long tradition in spiritual ceremonies, the resin burnt on altars and in temples. Frankincense oil soothes, warms, and aids meditation by helping to create a spiritual atmosphere. By slowing down breathing and controlling tension, Frankincense essential oil helps to focus the mind and relax the body. And of course, Frankincense is renowned for its calming and grounding properties. Check out our recipe below. mixing gently before getting in, or use for a relaxing massage blend.